‘Aami’ is an upcoming Malayalam entertainer to be directed by Kamaluddin Mohammed Majeed alias Kamal. Initially, the movie was expected to start rolling by the end of this year, but it is now reported that the filming of the first schedule of ‘Aami’ will start in September. 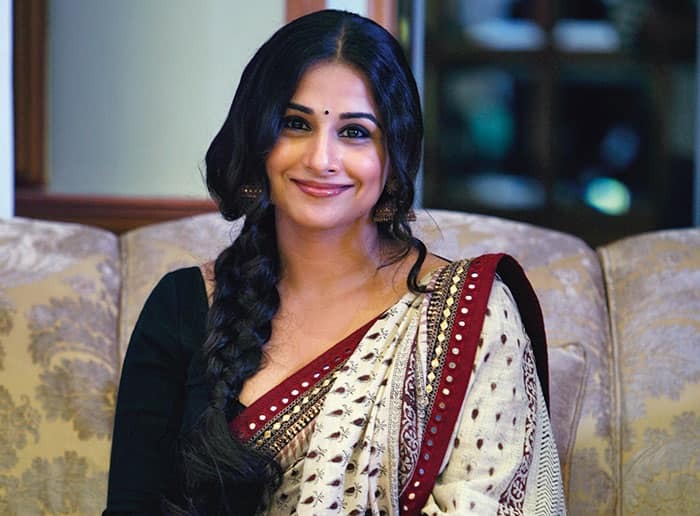 The gorgeous Bollywood actress, Vidya Balan, is roped in the role of the female lead, Aami. Acclaimed writer Kamala Surayya, who is popularly known as Aami in her family and friend circles, has composed the story of this movie. Allegedly, this flick is based on her life. Reports suggest that, Murali Gopy may perhaps be seen in the role of Madhava Das in this film.Moreover, actor Prithviraj’s character in the flick can take the story forward. ‘Aami’ will be shot in varied loactions, but it is anticipated that the first schedule will be filmed in Kerala. 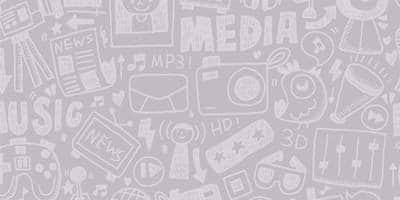 The team is planning to finish the first schedule by November 5. Desimartini wishes ‘Aami’ and its crew all the very best for the commencement of its shoot.